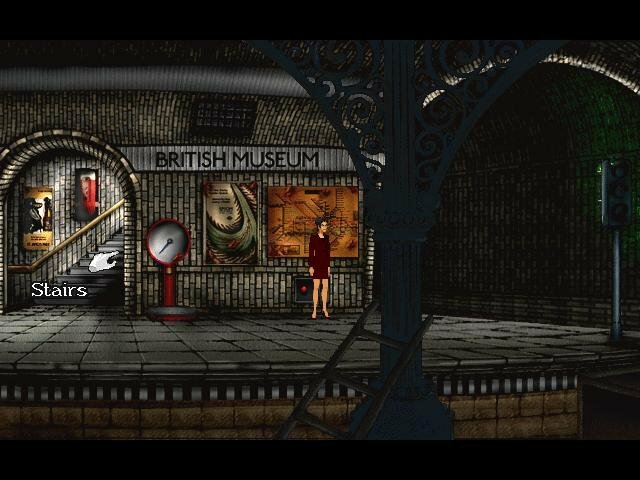 Mystery and suspense in Paris. 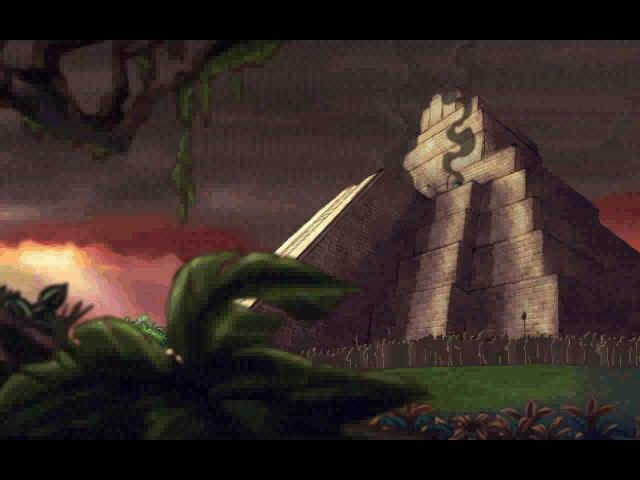 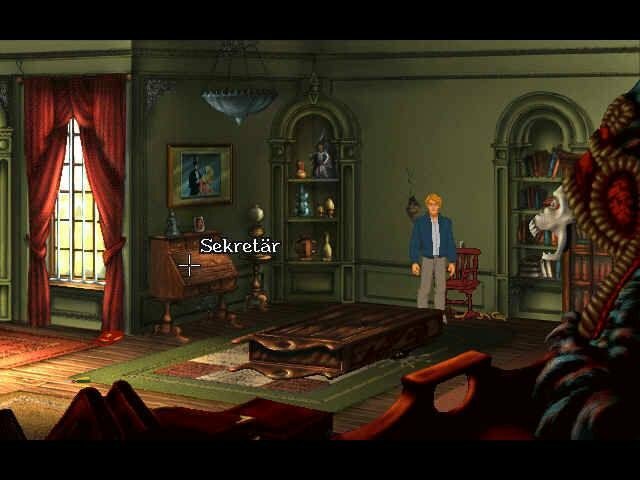 Broken Sword: The Shadow of Templars (also known as Circle of Blood in North America) is a point and click adventure with all of ingredients of great game. 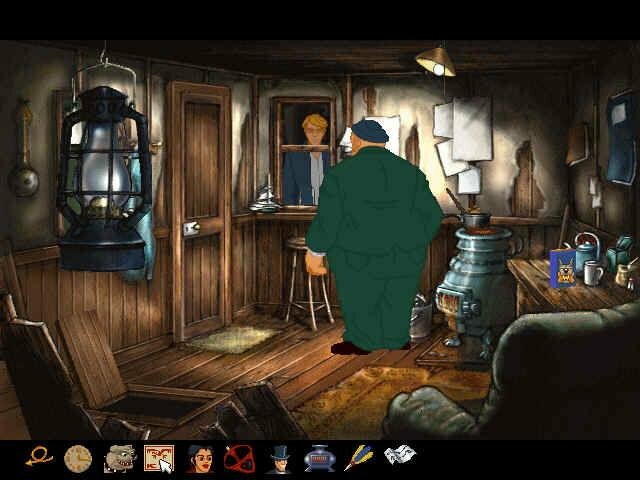 The game follows the journey of George Stobbart as the protagonist visiting France while on vacation from the states. 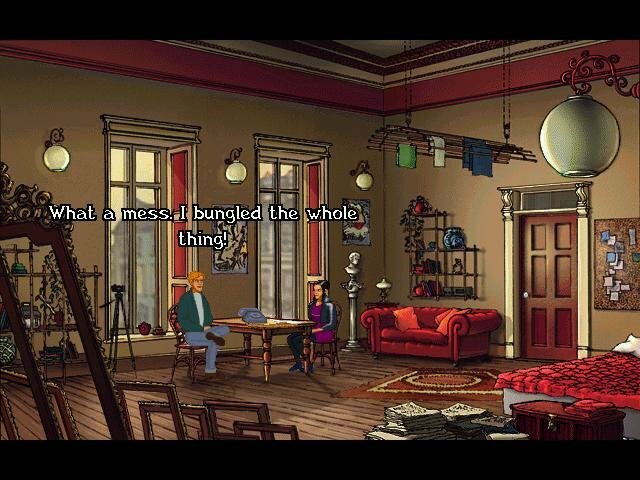 For poor George, a seemingly innocent cup of coffee turns brutal when the café nearby gets bombed to bits. 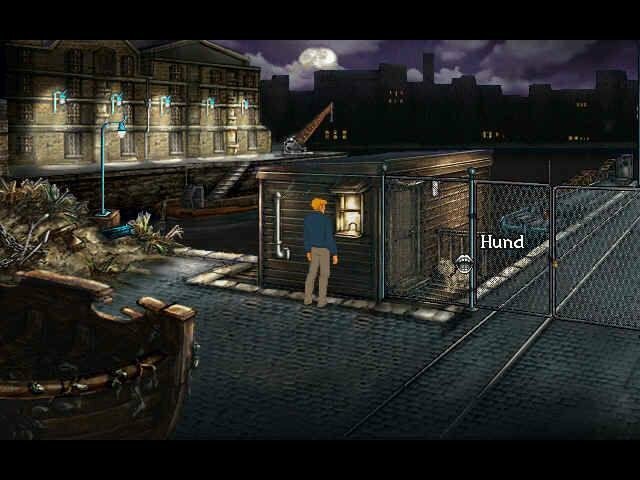 Investigating the bombing eventually leads our wary hero to discover a much darker secret. 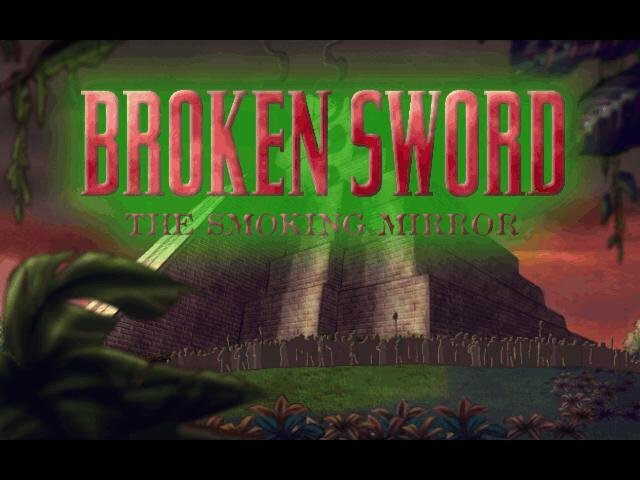 For people who love adventure games with a vibrant story and fantastic drawn visuals, Broken Sword is an absolute keeper from start to finish. 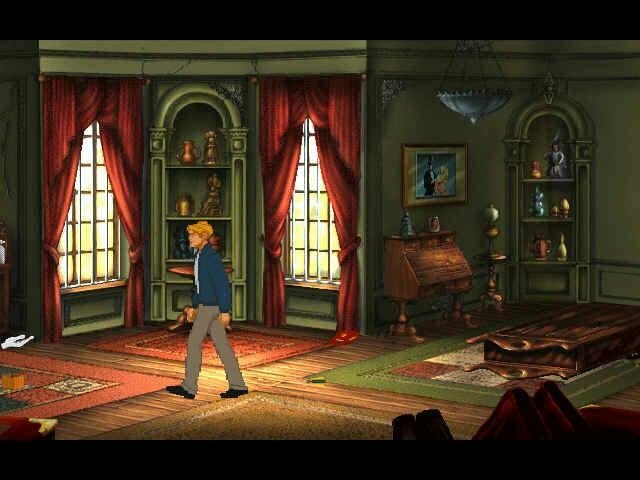 All elements of gameplay are well refined, and as with any great novel, you’ll feel a sense of loss when the story concludes. 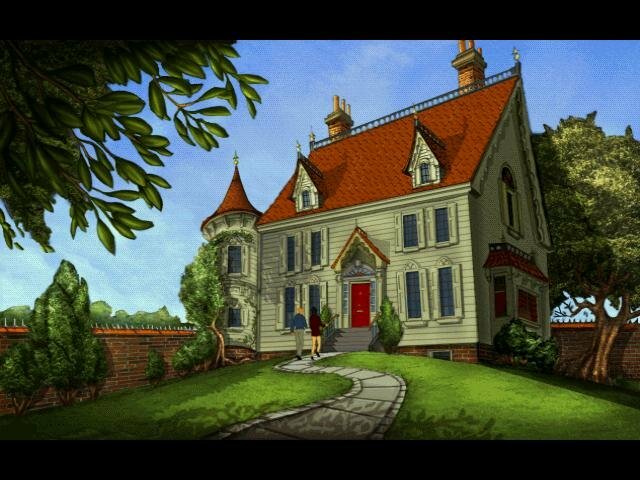 Given that the team of professional artists who designed each scene also worked on such “obscure” films as An American Tail and All Dogs Go To Heaven, it’s no surprise that the comic book-style artwork looks so awesome. 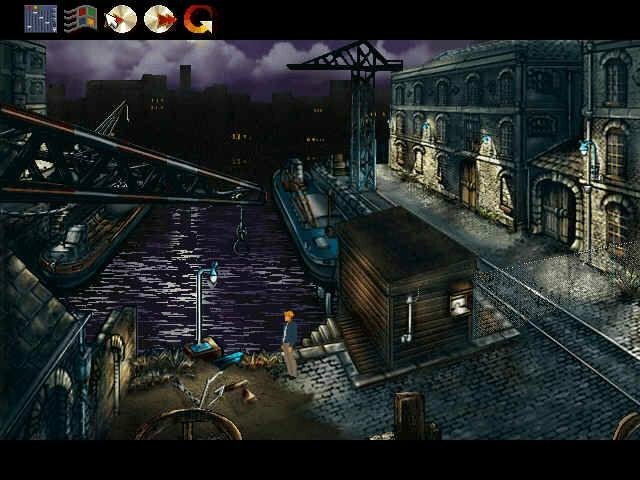 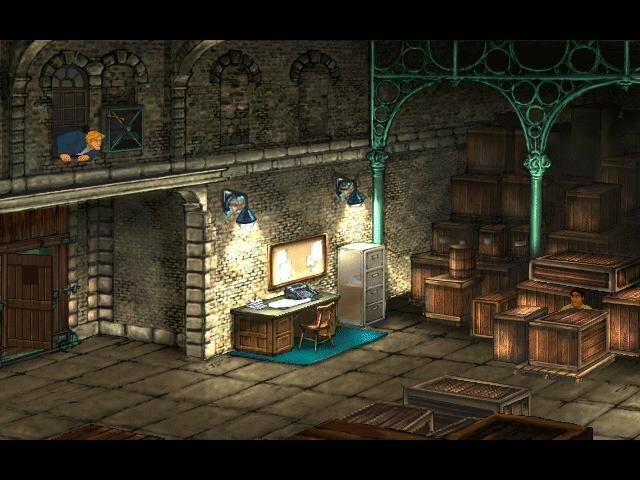 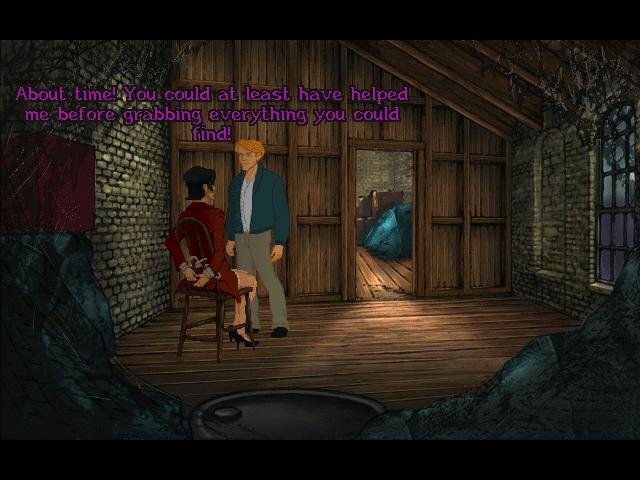 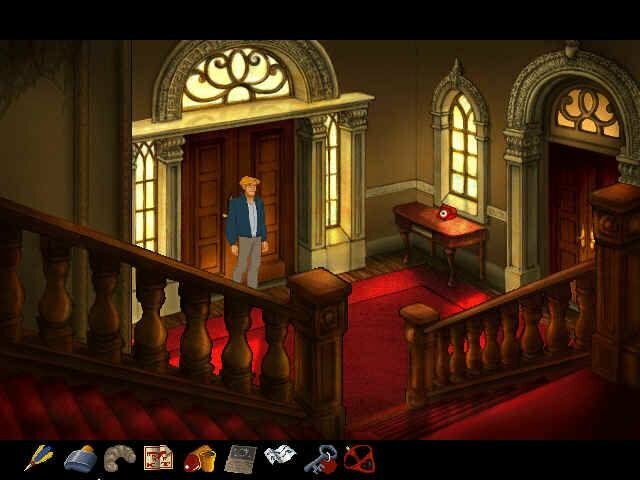 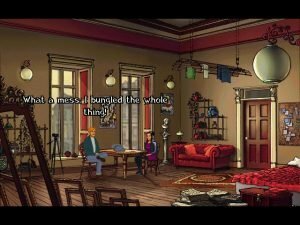 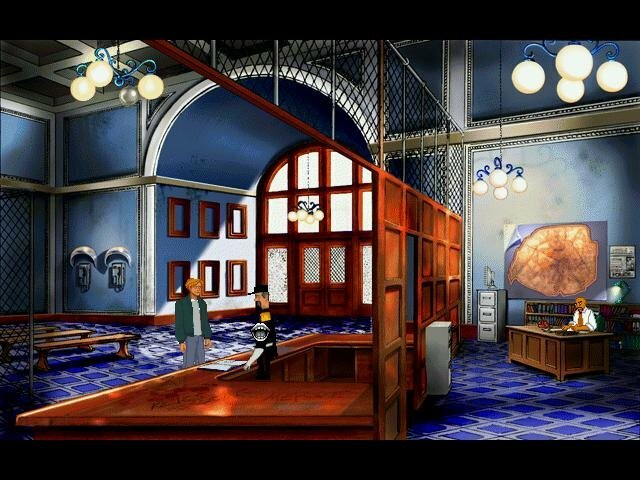 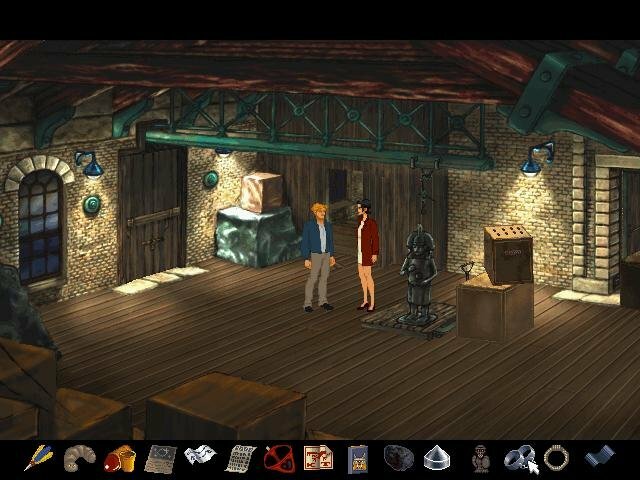 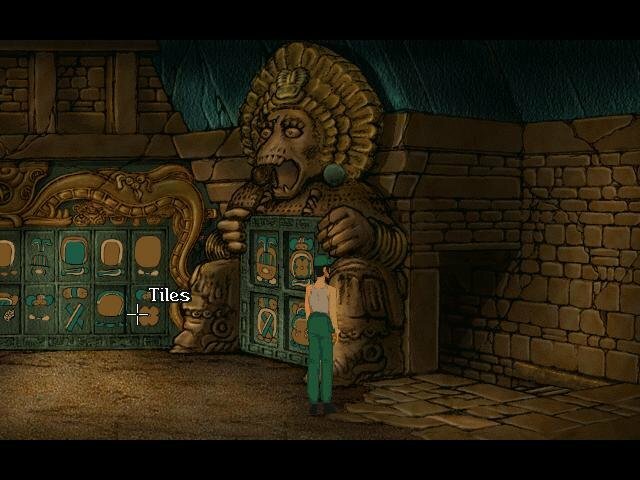 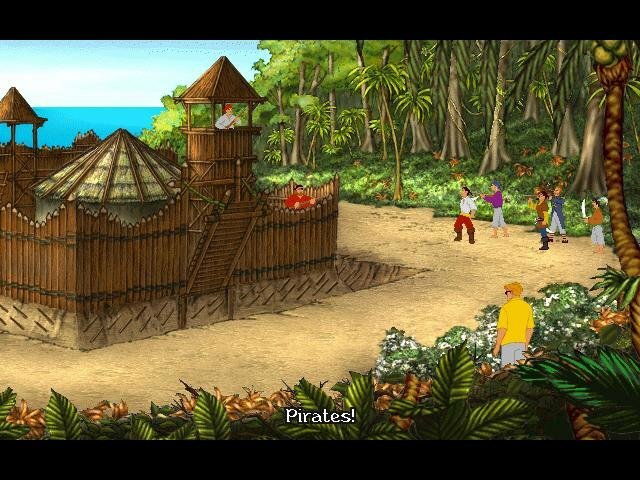 As with other memorable adventure games, you’ll uncover the story of Broken Sword by investigating the scenery and talking to a large cast of characters. 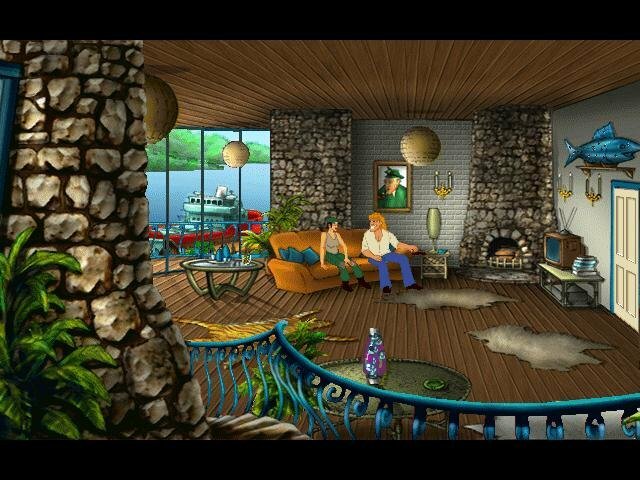 Among them you’ll find a fortune teller who sells flowers when the futuristic interests of the general public wane. 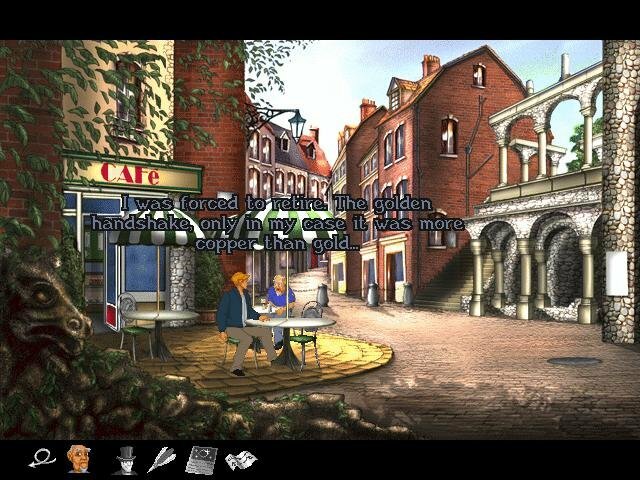 Or an addled French cop who, after viewing a corpse at the scene of the crime, spits out a demand to the crumpled body to “cease and desist.” Of course, we can’t forget the ever-present love interest – the one and only Nicole Collard. 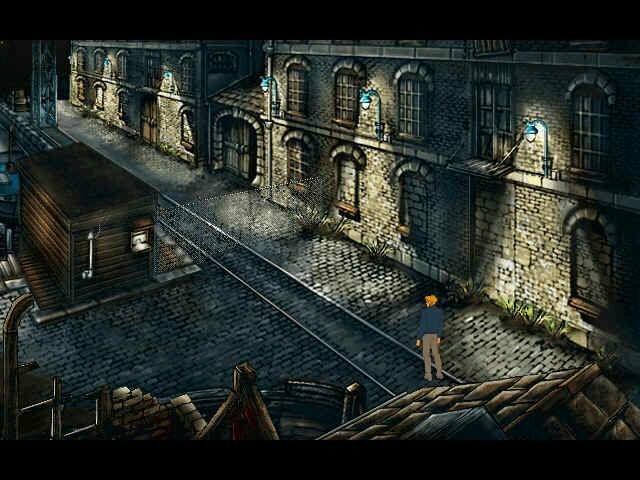 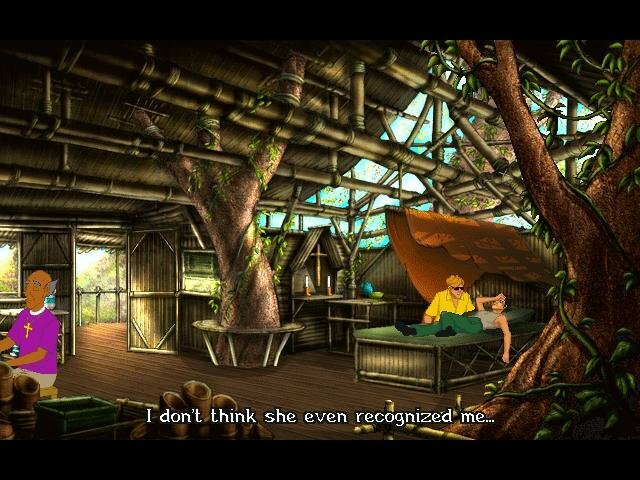 Whichever camp you happen to find yourself, Broken Sword hits all of the right checkboxes for it to qualify as a high grade graphical adventure. 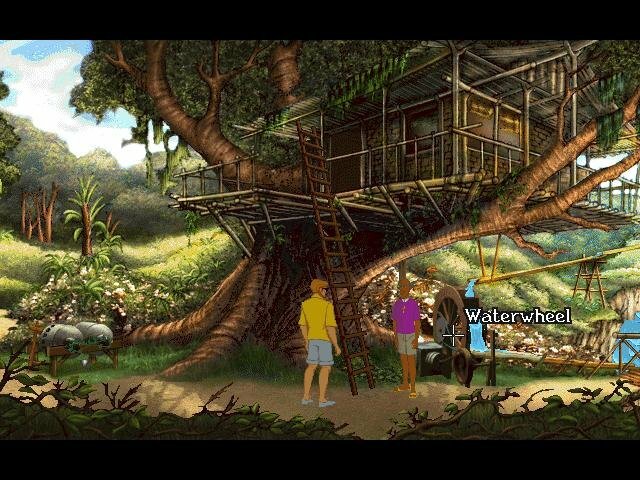 A great story, interesting characters and intuitive puzzles all combine to make it a classic.